Tactical shorts are perfect for hiking, hunting, fishing, and more! Honestly, these shorts are so much more than just clothing. They are a tool for when you are on an adventure. Run, jump, and hunt with these durable shorts! Did you know that the military uses the same type of IX7 pants? These shorts are designed to help you perform at the top. You'll love the breathable, comfortable, and 100% waterproof material. Wear these shorts during ANY activity. 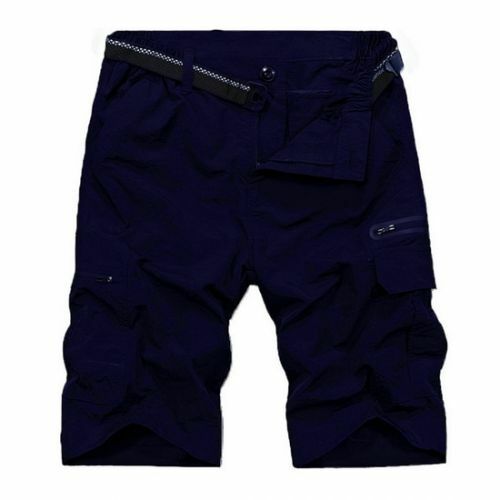 These strong and dependable tactical shorts are durable enough for daily use. They are stylish and loaded with convenient pockets.